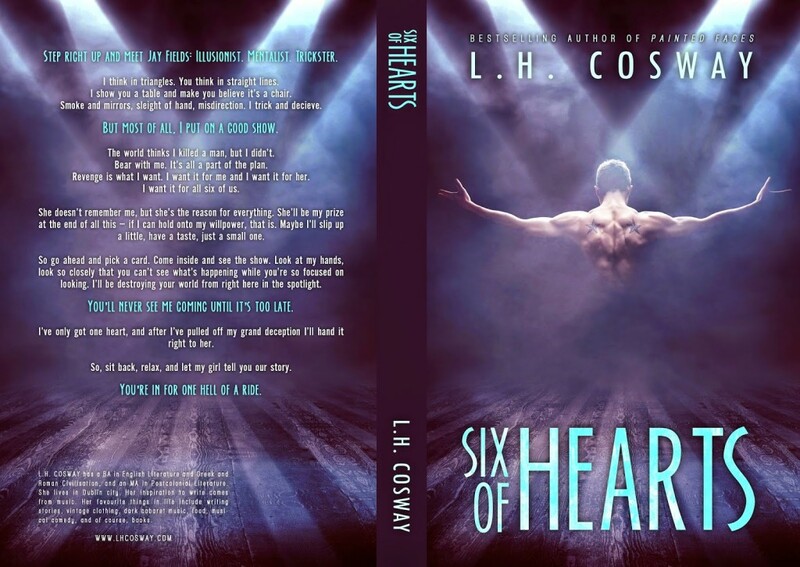 I probably say this every time I get a new cover, but this one...this one has to be my favourite so far. I don't know. When I look at it I just get EXCITED. I'm into the final quarter of writing the book at the moment and I'm so in love with these characters and enjoying every moment of their roller coaster ride together. 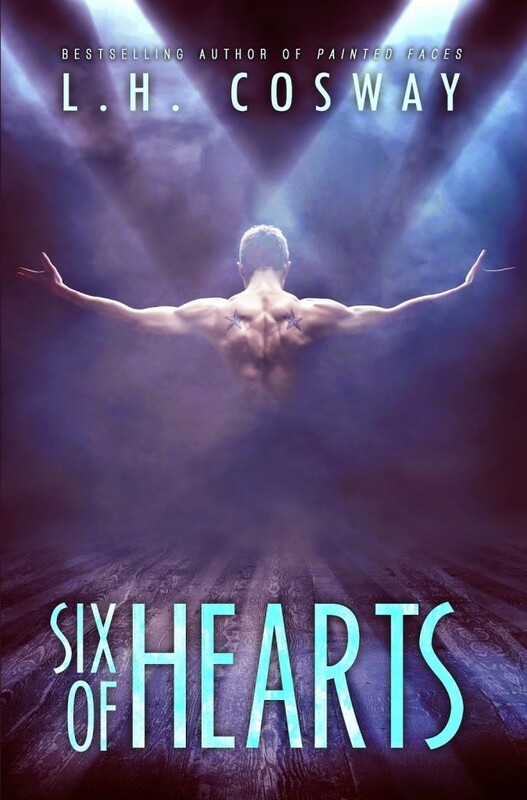 So, without further ado, I give you the cover for my next romance, Six of Hearts. I think in triangles. You think in straight lines.I show you a table and make you believe it’s a chair. Expected release date: July 28th 2014.